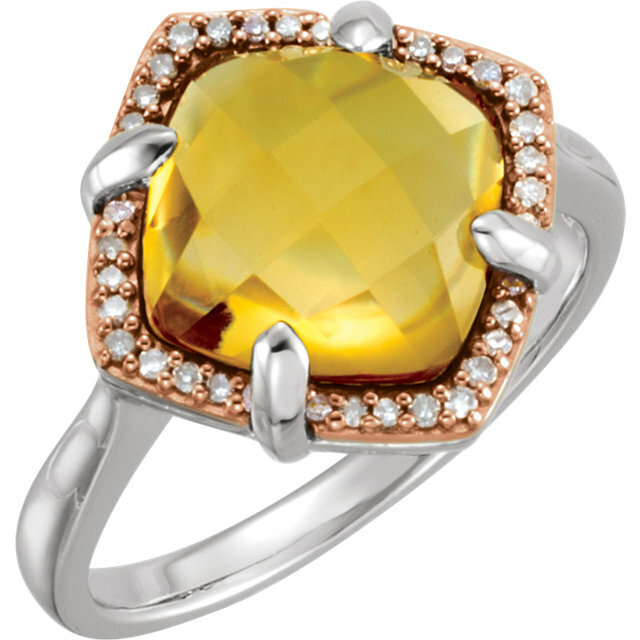 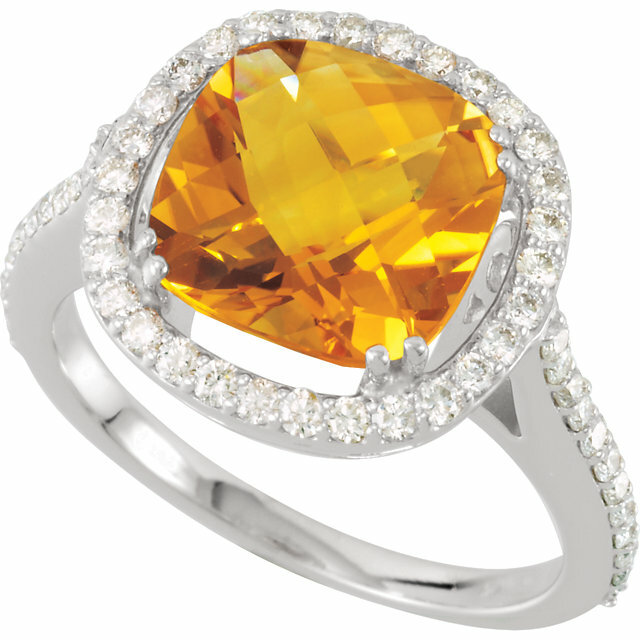 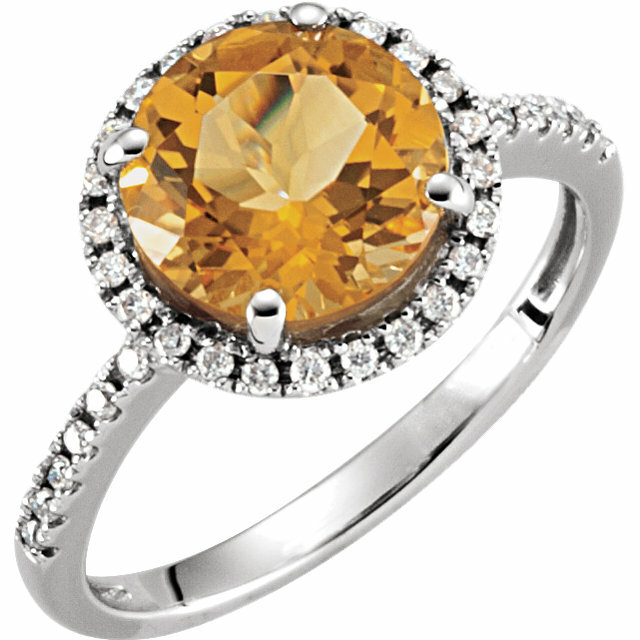 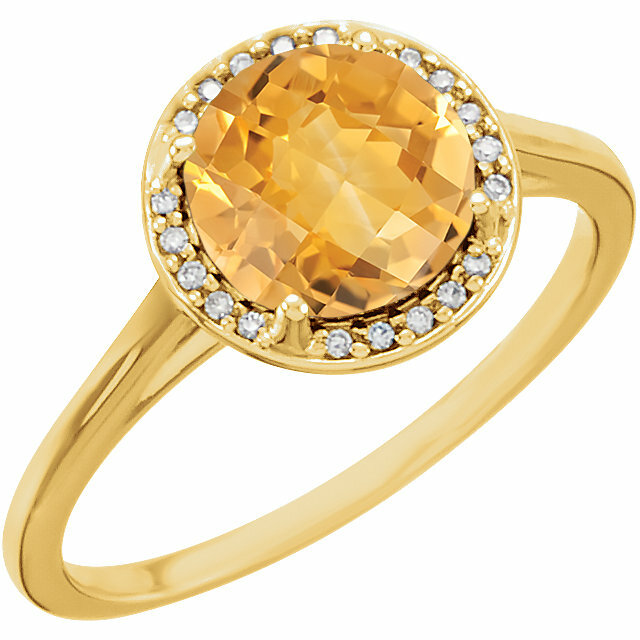 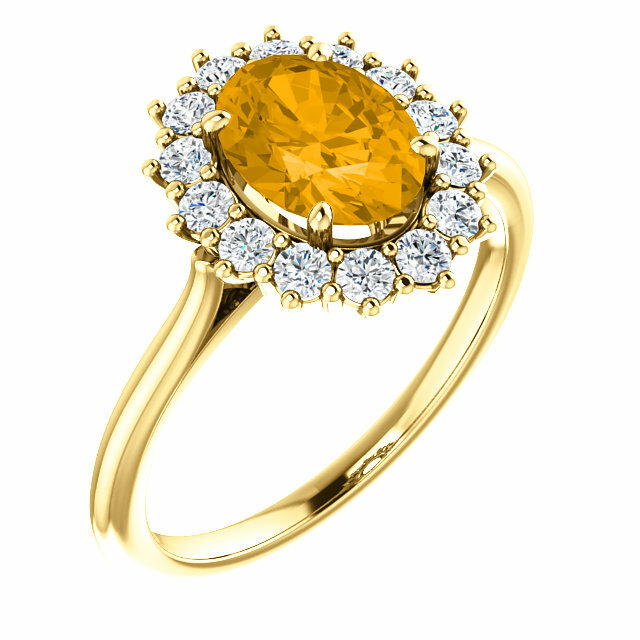 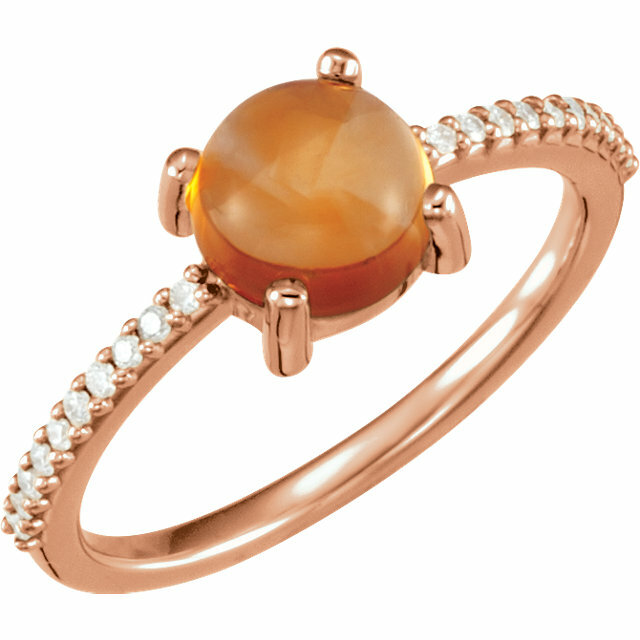 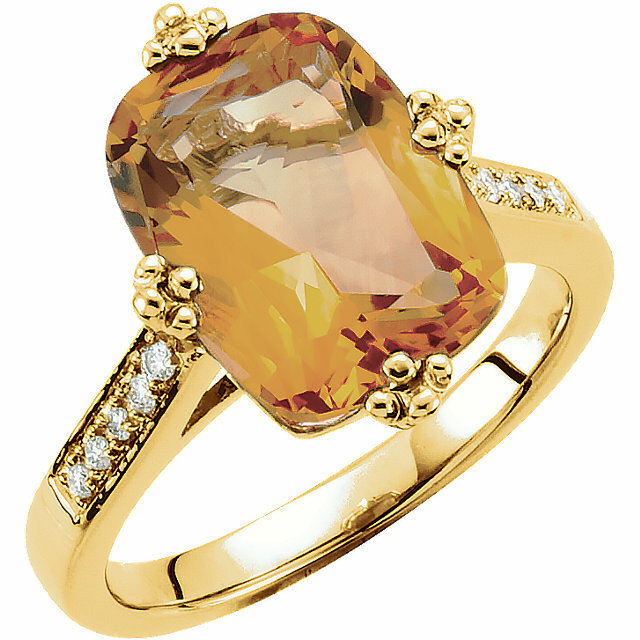 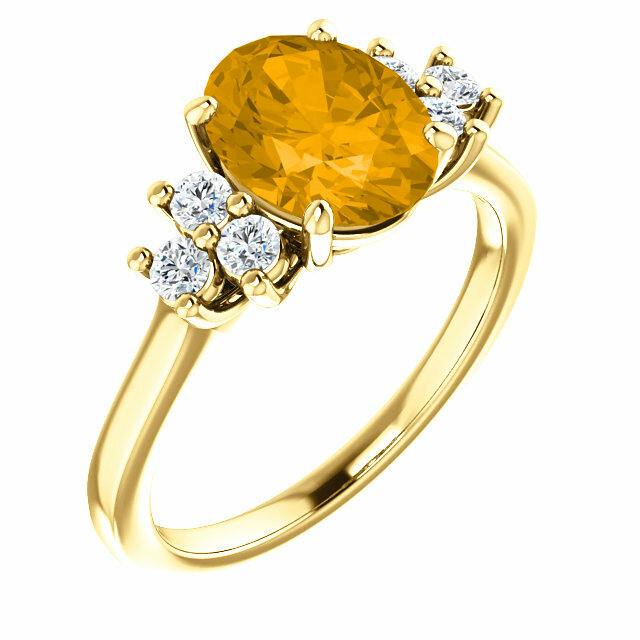 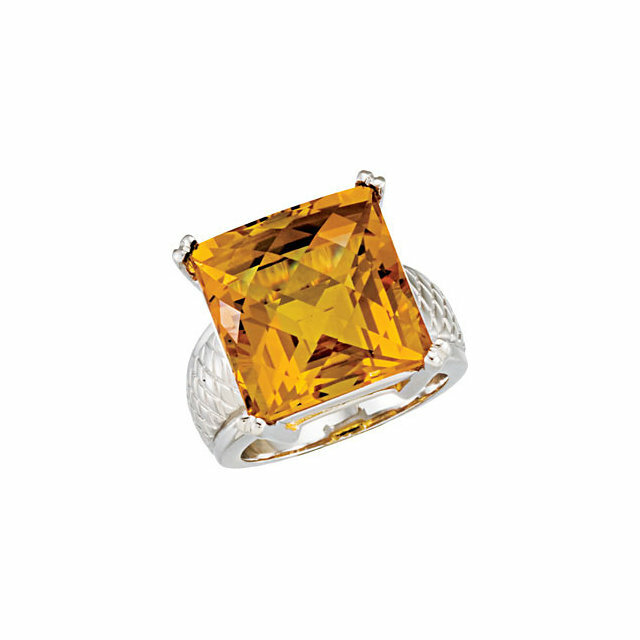 Citrine Rings Make Luxury Fashion Jewelry Affordable! 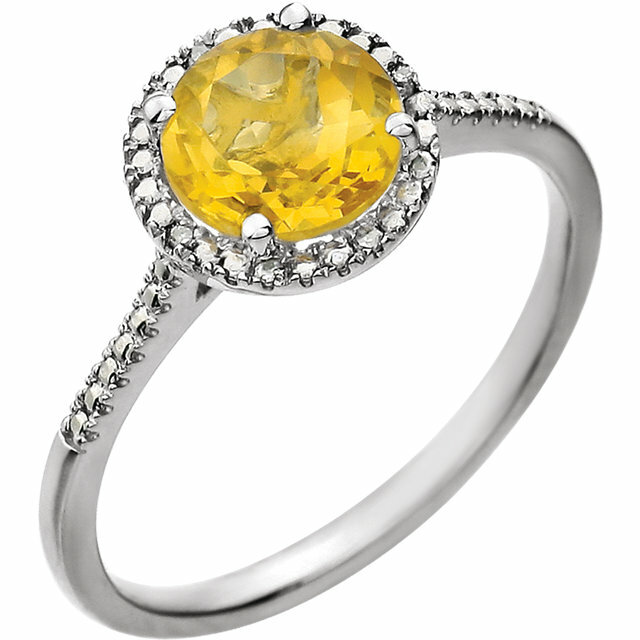 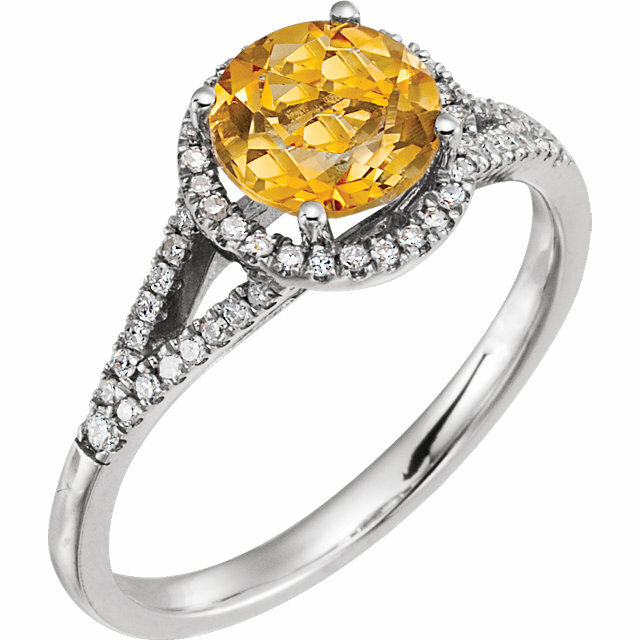 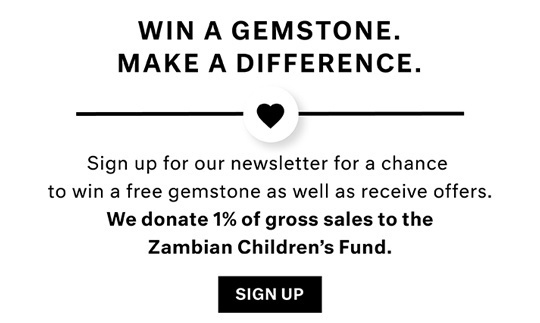 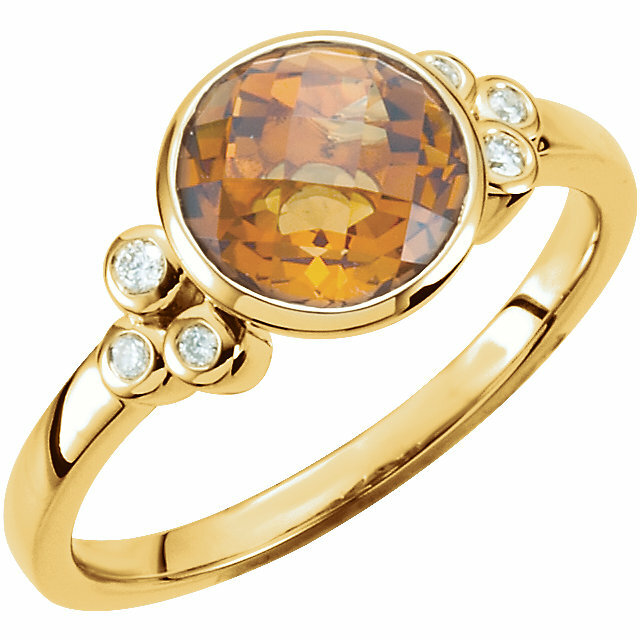 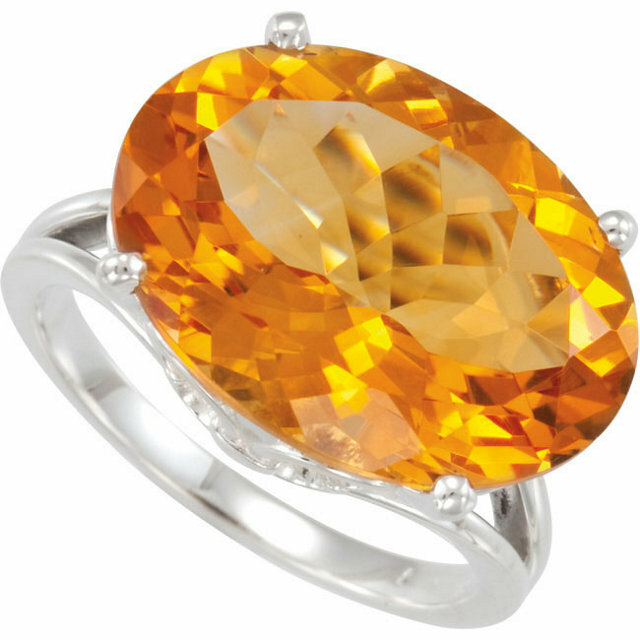 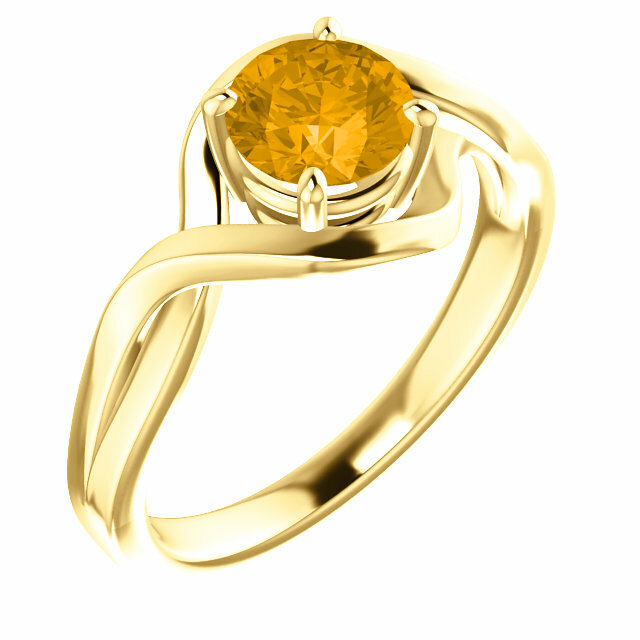 AfricaGems has a beautiful selection of terrific looking citrine fashion rings. Some of these gold ring beauties can be also called �cocktail rings� because they are large, very noticeable and alot of fun to wear to parties because they will surely illicit envious comments from your friends! 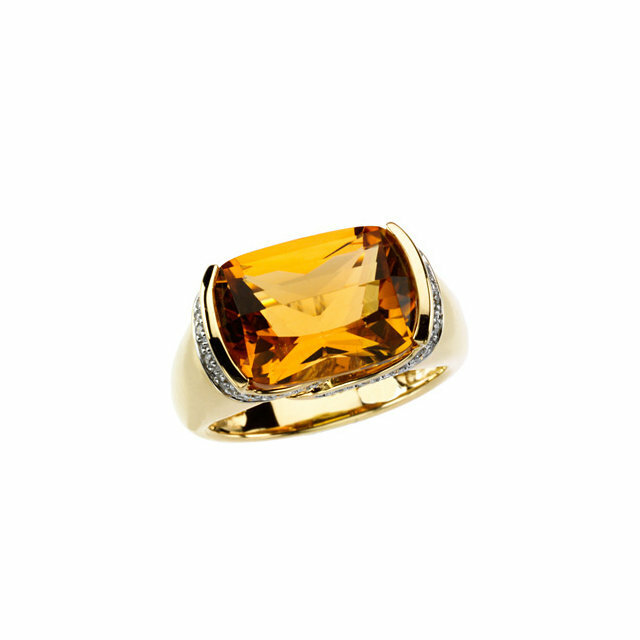 Like our loose citrine gemstone selection, all of the citrines used in these fun rings is of the highest quality standards. 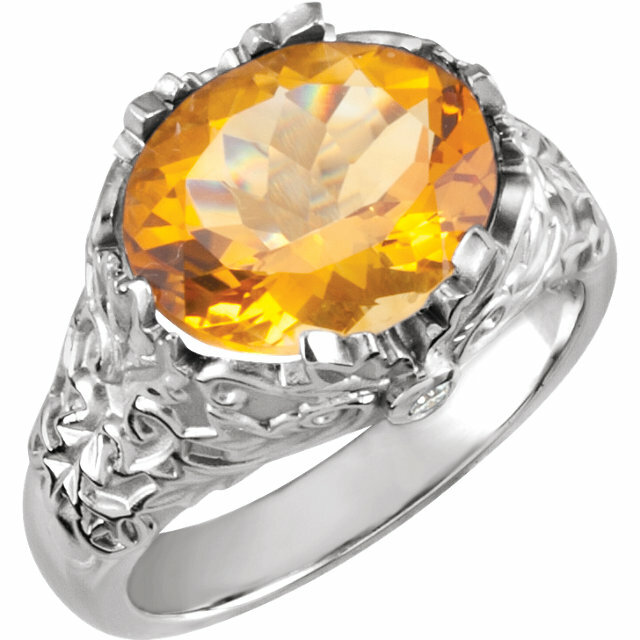 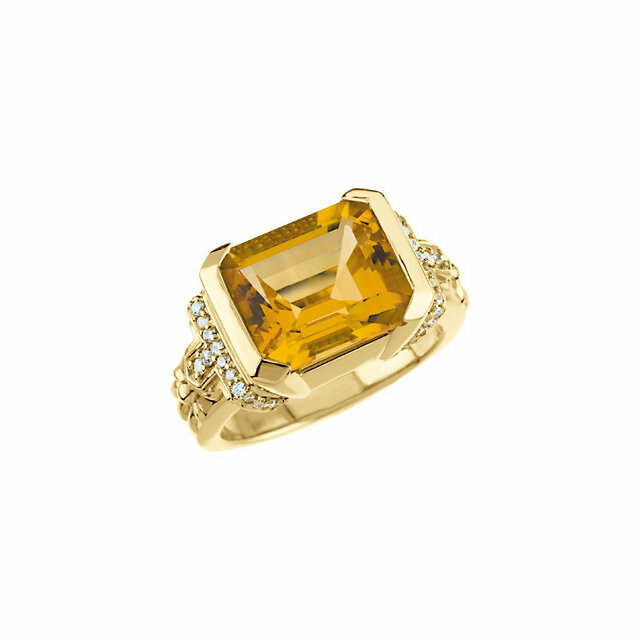 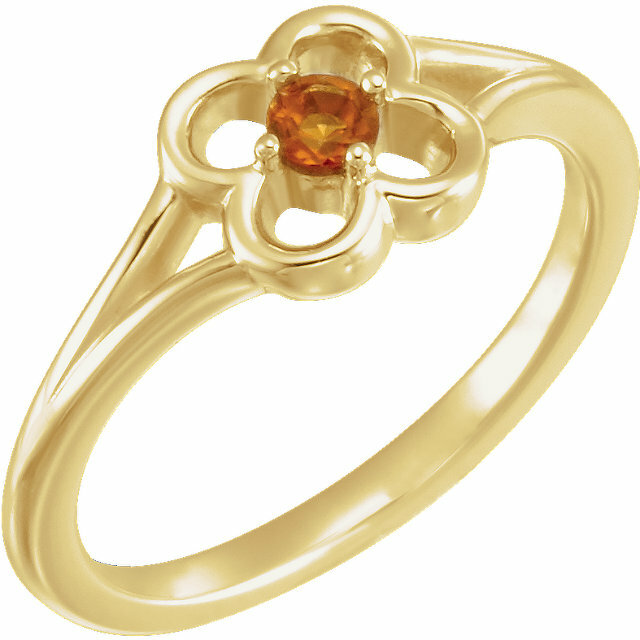 We also have a nice selection of the unusual Madeira Citrine rings in addition to golden yellow citrine rings. 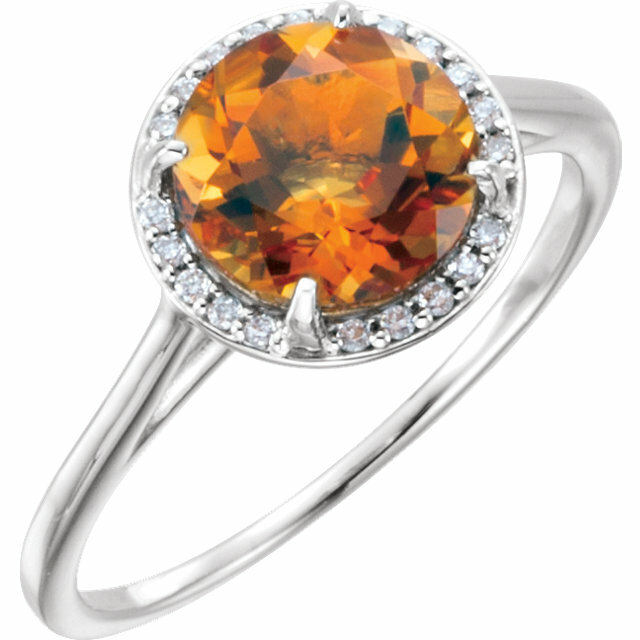 Madeira citrines have the mesmerizing deep orangey red color of a fine port wine! 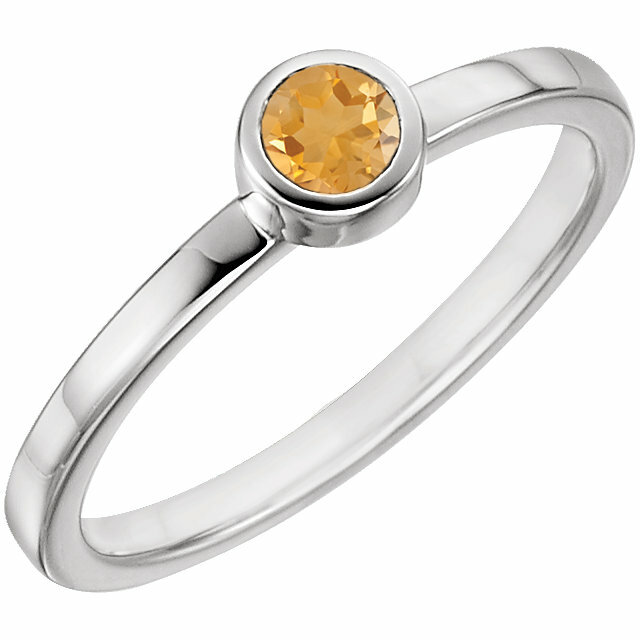 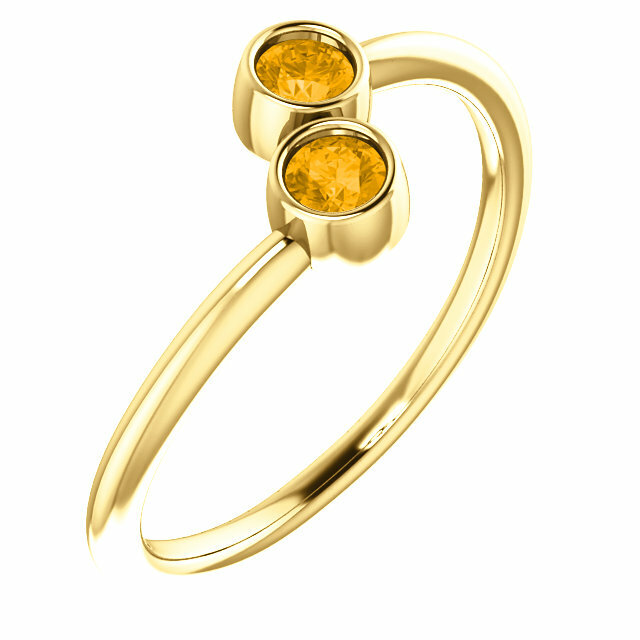 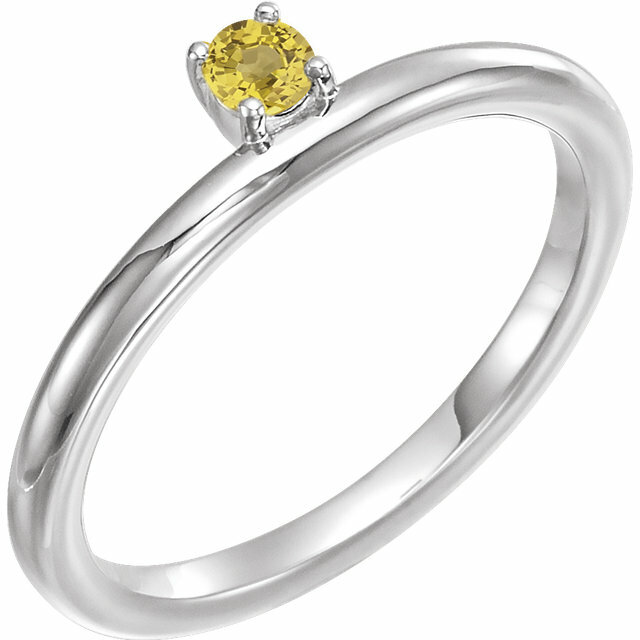 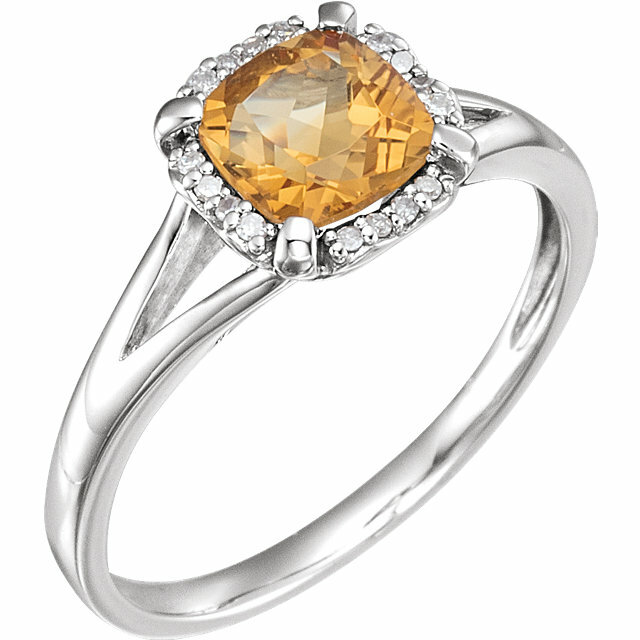 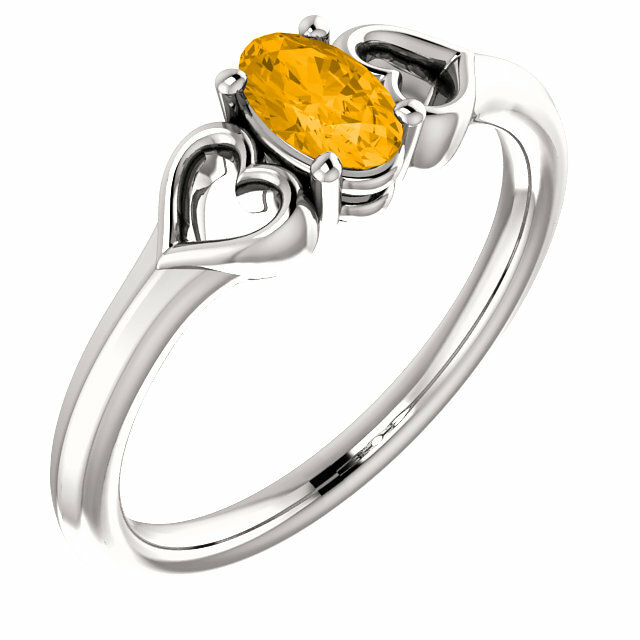 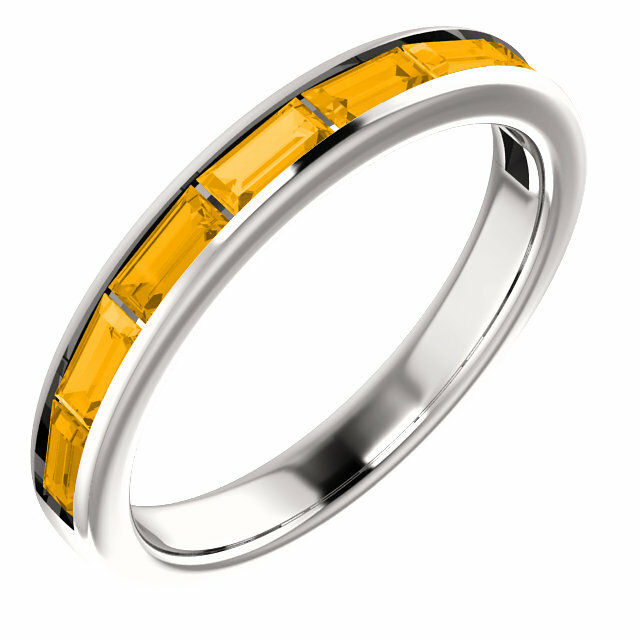 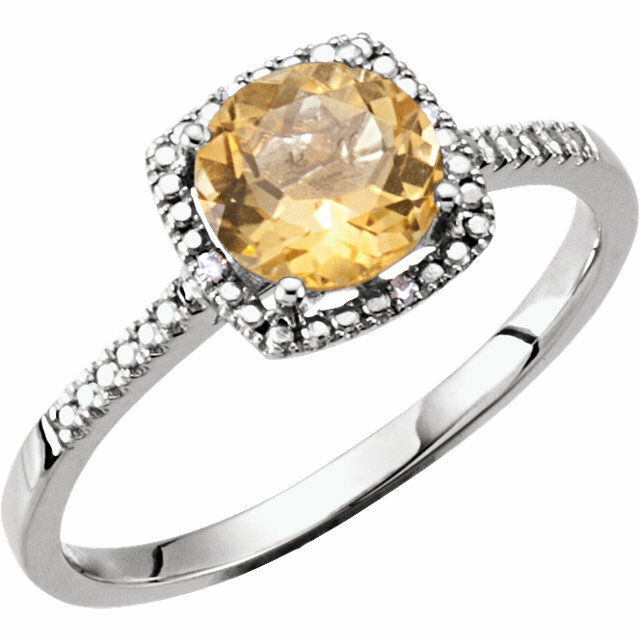 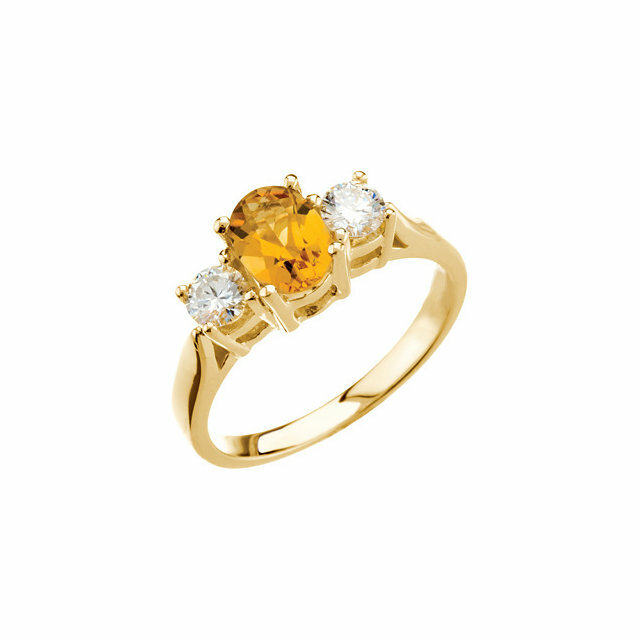 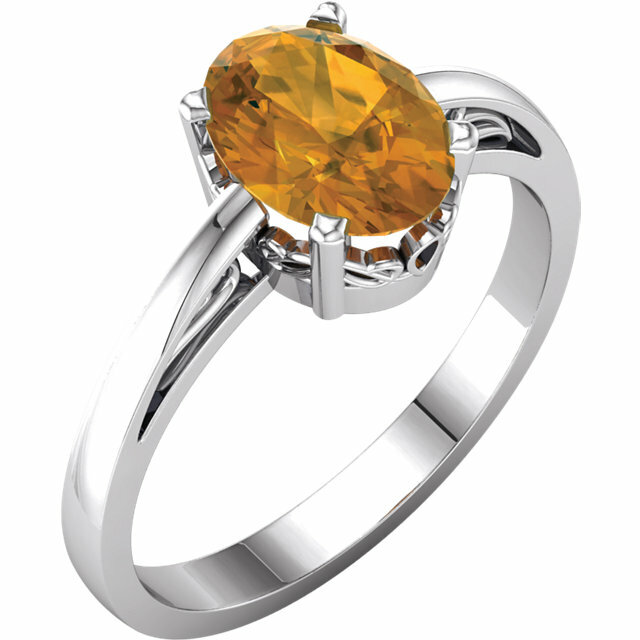 Our citrine rings are hand selected and are a terrific value for your hard earned money. 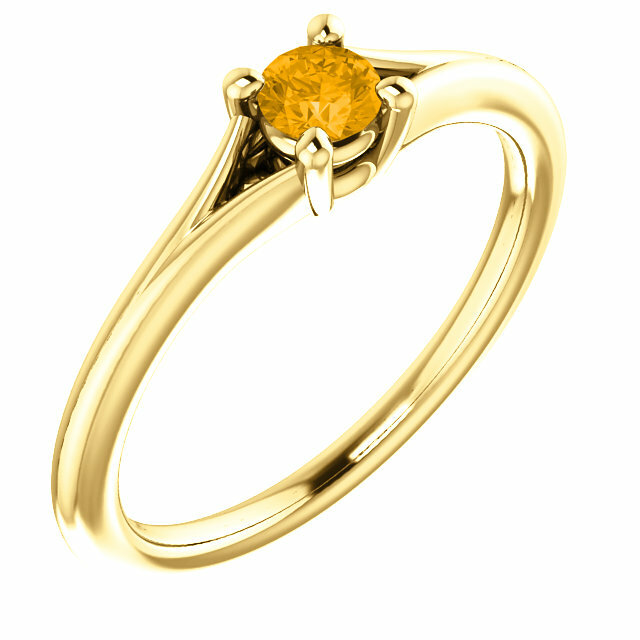 These gold rings can also make great �I�m sorry� rings or even gemstone engagement rings. 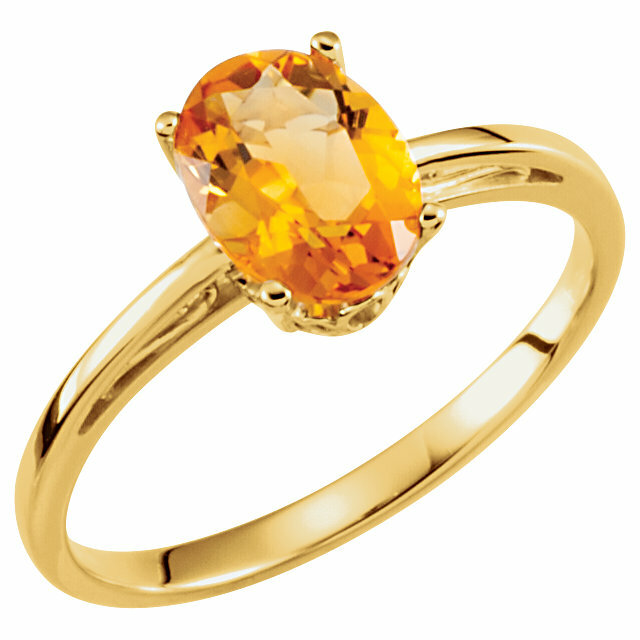 Like all of our loose gemstones and gemstone jewelry, we completely guarantee all of these beautiful citrine gemstone rings. You can be rest assured that if you don�t absolutely love the ring you receive, you will receive a complete 100% refund! 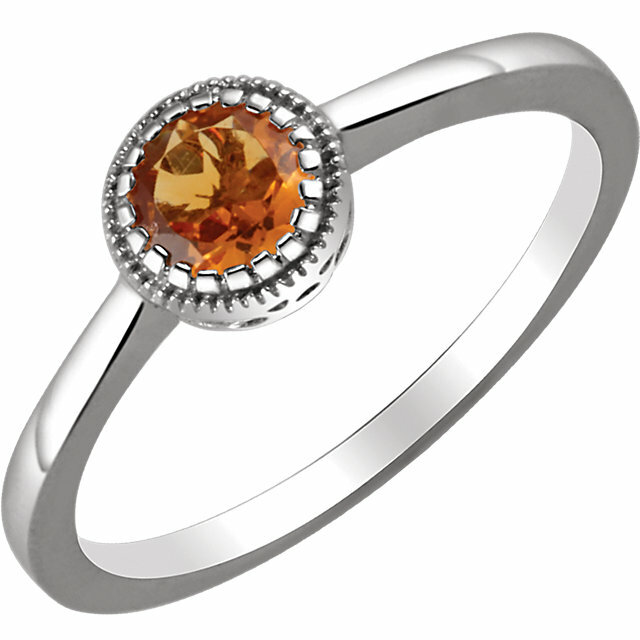 We even pay for ALL return shipping costs so the transaction doesn�t cost you even one penny!